When it comes to driving safety, nothing is more critical than your tires and brakes. At Unbeatable Tire Center, we can handle all your brake issues. 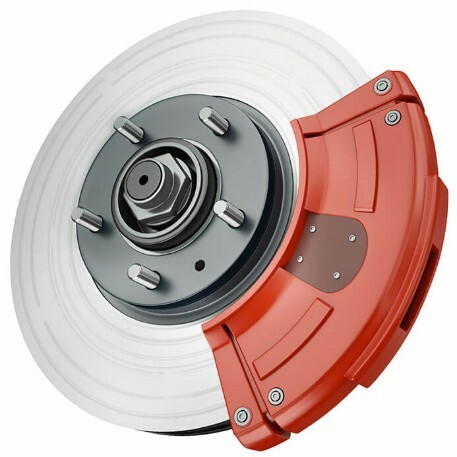 From brake pads, shoes, rotors, calipers, lines, master cylinders, boosters, and fluid. Come in for a brake inspection today. Our friendly staff at Unbeatable Tire Center will be happy to assist you.